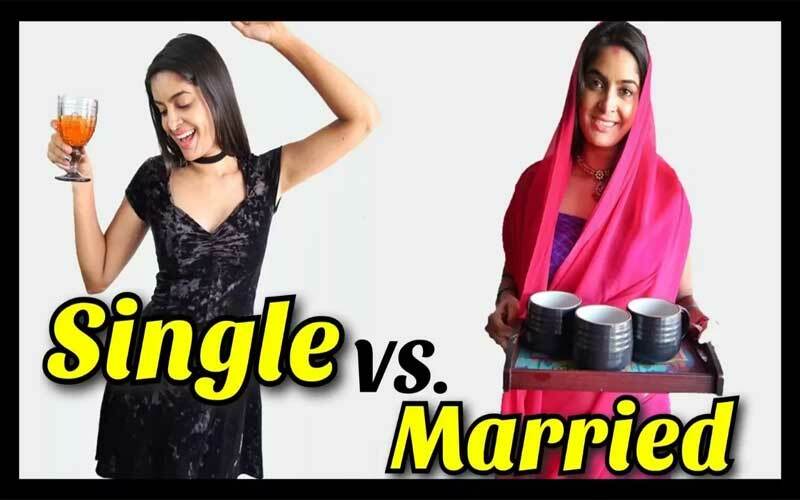 There is a huge difference between single and married life. We enjoy being single because of the freedom we have of doing everything according to us but in married life, there is one more person with you that interrupts your freedom. A popular Youtuber, Rikshawali came up with a new video explaining the same situation of Single Life Vs Married Life. Check out this hilarious video, you are going to relate to this for sure. Previous articleEating Strangers Food Prank, Check Out How They Reacted!